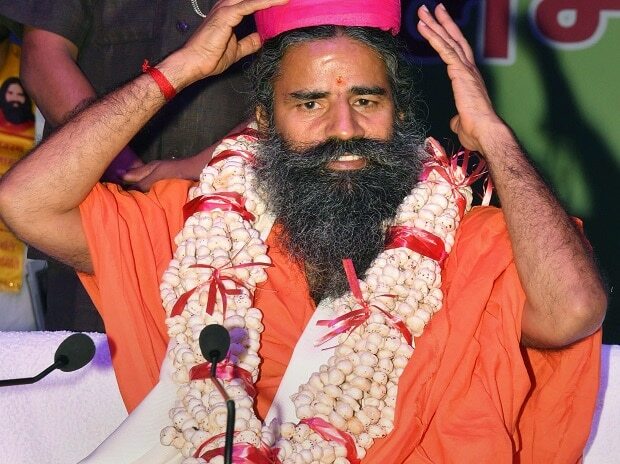 Yoga Guru Ramdev-owned Patanjali's instant messaging platform, Kimbho, is slated to be launched on August 27, with the company claiming it has fixed all the shortcomings of the app. While extending his greetings on the occasion of India's 72nd Independence Day on his official Twitter account, co-founder of Patanjali Yogpeeth Haridwar, Acharya Balkrishna stated that the "Kimbho App is now ready with new and advanced features," adding that while, "there may be some shortcomings," all new improvements will be incorporated and the app will be launched on August 27. The first official announcement of the Kimbho app was made by Patanjali in May, claiming that it would be a major competitor to existing messaging apps in the market. However, a day after the app was launched, it was pulled down from Google Play Store and its iOS counterpart because of security and privacy concerns. Also, a number of counterfeit apps had emerged on the Google Play Store following the launch of the app, with Patanjali's spokesperson, S. K. Tijariwala, clarifying that none of them were related to the company.